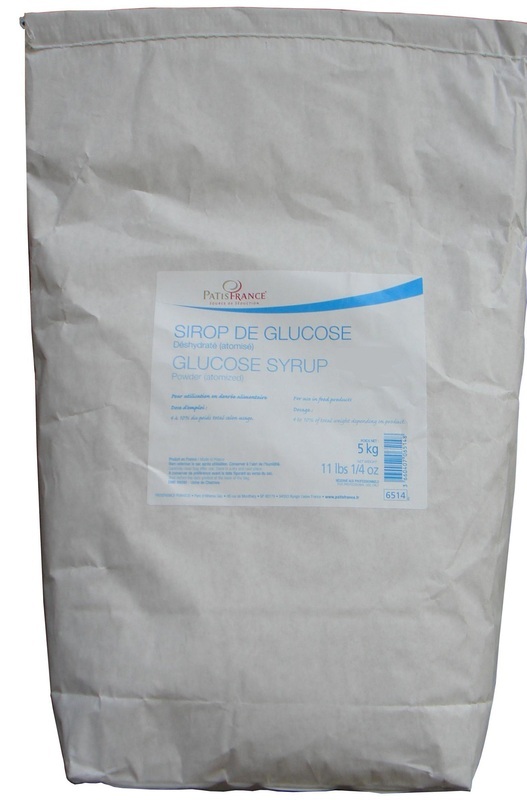 Atomized glucose syrup obtained by wheat starch hydrolysis. To be used for sorbets and ice creams. Size (in): L 19" x W 13" x H 10"